Carbon monoxide (CO) has no color, taste, or smell, but if you are exposed to it in your home or elsewhere, it will replace the oxygen in your body and cause carbon monoxide poisoning. Carbon monoxide in your home is deadly and even minor levels of exposure are dangerous to you and your family. Early warning signs of carbon monoxide poisoning resemble the flu, so you may be ignoring symptoms that should be immediately addressed. It is easiest for carbon monoxide to build up indoors, which is why it’s critical to install carbon monoxide detectors in your home, apartment, or condo. If there are any signs of carbon monoxide in your home, open the windows and ventilate the area. If you or a family member starts to quickly develop flu-like symptoms, promptly leave your home and get outside or to a neighbor’s house. You can contact the gas and oil companies as well as the fire department from there. Blocked or clogged chimneys. Cracks in the masonry can also be the source of blockages. Inspections are highly recommended. You can also install a screen cap at the top of your chimney to keep birds from nesting inside. Gas and wood-burning fireplaces. Open windows when using fireplaces so that fresh air can circulate freely, and never use treated or painted wood or scraps of lumber. Open the damper and leave the flue open until the fire is completely out because the dying embers contain the highest concentration of carbon monoxide. Gas logs and burners produce an even greater amount of CO, so be sure to purchase a gas fireplace that has an automatic carbon monoxide shut-off mechanism. Furnaces. Mechanical failures, poor installation, clogged burners and more can all produce carbon monoxide. Be sure to have your furnace inspected regularly. Gas stoves and range tops. These are often not vented, and the exhaust fan doesn’t count. Clean periodically and be sure to have maintenance regularly performed by a professional. Water heaters, gas clothes dryers, improper usage of outdoor grills, and keeping your car running inside of the garage are a few other ways that carbon monoxide can enter and build up inside your home. 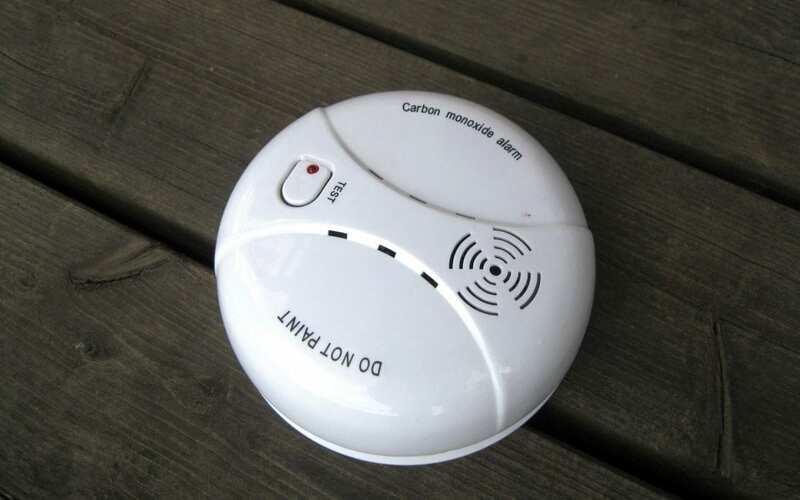 Be sure to install CO alarms and detectors, be aware of the ways carbon monoxide can build up in your home and take care of any needed maintenance, and read up about preventing carbon monoxide poisoning on the Center for Disease Control’s website. Hub City Home Inspections offers a variety of home inspection services to South Mississippi including Safety Audits so you can be sure that your family is protected from the threat of carbon monoxide in your home. Contact us to inquire about our services, or request your inspection online.